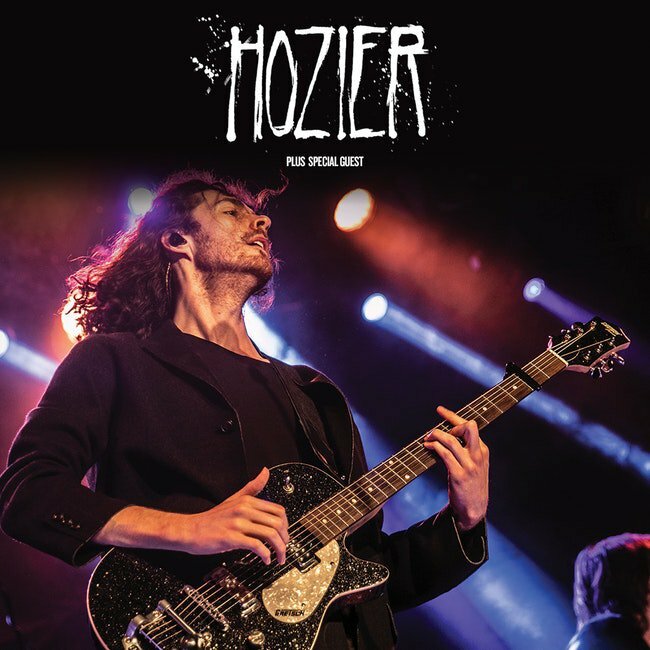 Don't miss Irish singer-songwriter Hozier as he takes the stage at The Criterion in Oklahoma City with all-new music. The powerhouse behind the breakout single "Take Me To Church" will debut music from his new album "Wasteland, Baby!" Hear Hozier's trademark husky voice and pop-rock sound during this one-night event. This show also features special guest Jade Bird, a British singer-songwriter boasting a robust voice paired with country music vibes. $37.50 While every effort has been made to ensure the accuracy of the pricing listed above, prices are subject to change without notice.